"Burbank and Burbank Slough, Washington"
Click image to enlarge Burbank Slough Unit, McNary National Wildlife Refuge, Washington: Image taken September 25, 2005. "Farming green 7 miles southeast of Pasco, near the confluence of Snake and Columbia rivers, extreme west Walla Walla Country. 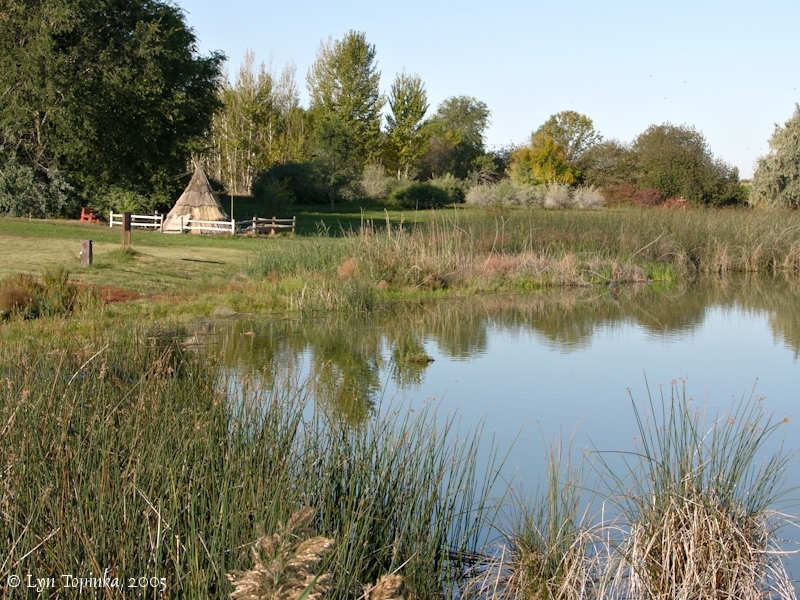 It formerly was the center of an irrigation district, which failed in the early 1930s. In 1907, it was named by Northern Pacific Railway officials for Burbank Power & Water Company, which had a power-house here. The company name had been applied by Will H. Parry of Seattle, in honor of the famous horticulturist Luther Burbank." The Burbank Slough lies on the east side of the Columbia River and heads at the Snake River at Columbia River Mile (RM) 325 and stretches to RM 319, just upstream of Badger Island and three miles upstream of Wallula, Washington. The Burbank Slough is part of the McNary National Wildlife Refuge. 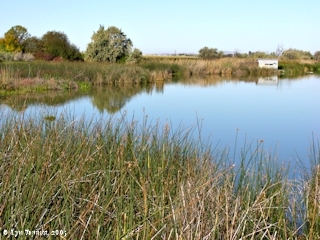 Burbank Slough is part of the Burbank Sloughs Unit of the McNary National Wildlife Refuge. 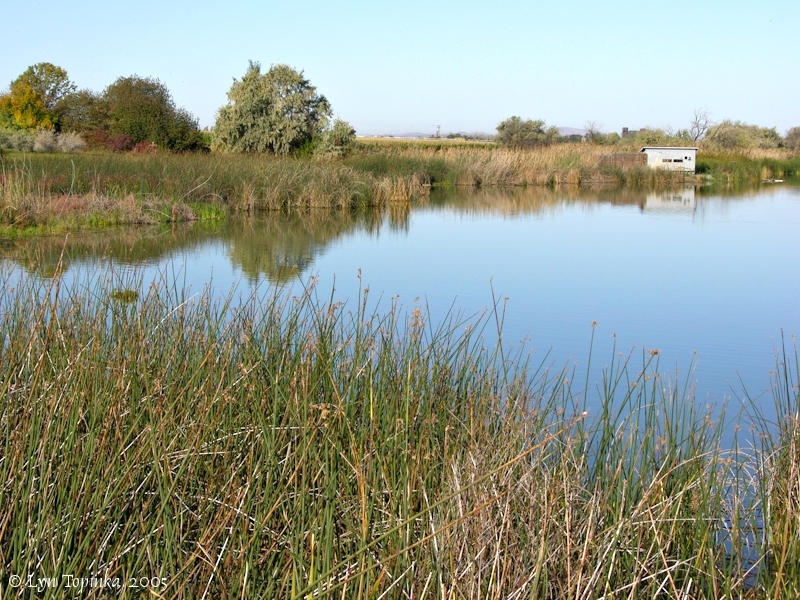 Click image to enlarge McNary National Wildlife Refuge, Washington: View at Burbank Slough Unit. Image taken September 25, 2005.